When you’re released from the Travis County Court on bond, one of the worst things you can do is miss your court date. We understand that schedule conflicts arise, but if you’re ever in this situation, we at Freedom Bail Bonds feel that it is vital that you stay calm, don’t panic, and take action to fix the situation. What exactly is a forfeited bond? A forfeited bond occurs when a defendant fails to show up at the Travis County Court on their court date. When a defendant is released from jail on bail, there are certain responsibilities of having a bail bond that are expected of that defendant. If the defendant misses a court date and fails to fulfill agreed upon responsibilities, the full amount of his or her bail is automatically forfeited. 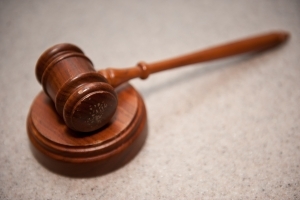 In short, if a defendant doesn’t show up in court, he or she will not be refunded the amount of their bail. What are the consequences of a forfeited bond? When a defendant misses a court date and the bond is forfeited, the state gives the bondsman about a week to attempt to locate his or her client.  If the bondsman is unable to do so, a couple of things happen: first, the bail bondsman (such as Freedom Bail Bonds) loses the money paid for the original bond, and second, the Travis County Court will issue a warrant for the arrest of the defendant. What is the best way to rectify a forfeited bond? If you find yourself in this situation, the best thing that you can do is get in touch with both the bondsman and the Travis County Court IMMEDIATELY. Often, people in this situation think that this is the worst move they could make. This is not the case. If you start communication with both your bondsman and the court as soon as possible, your court date will, in most cases, be reset, and the forfeiture of your bond will be recalled. However, if you do not get back in touch with your bondsman or the courts, the warrant for your arrest will remain active. In addition, when you actually are arrested, the chances of obtaining another bail bond are slim and you will have to stay in jail until your trial date. At Freedom Bail Bond, our professional agents do everything in their power to help our clients in difficult situations. We’re located near the courthouse in Austin, TX and can easily help you fix the situation quickly. For this reason, the best thing you can do if you miss a court date is give us a call as quickly as possible so we can help you fix the situation with the least amount of trouble.